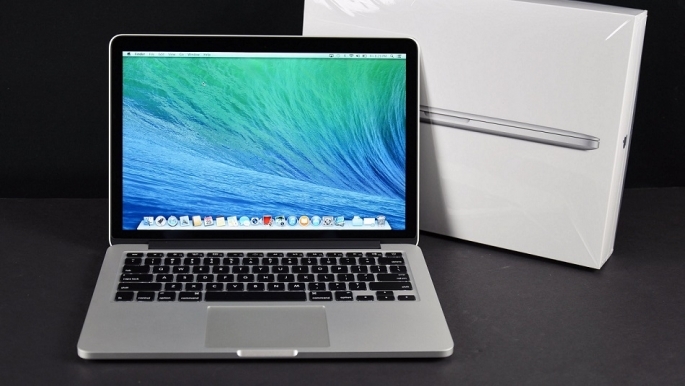 Apple MacBook Pro lineup has just been refreshed. The last time this happened was in 2015, when Apple introduced the MacBook Pro with Force Touch Keypad, but the 2016 upgrade brings some crucial new features. For starters, the Apple MacBook Pro is now coming in three variants: the 13-inch version without the new Touch Bar, the 13-inch version with the Touch Bar, and the high-end 15-inch version with a Touch Bar. The main change to the MacBook Pro is that Apple has gotten rid of the function keys on top, and instead introduced the new OLED Touch Bar which customizes according to the application you’re using. So for Final Cut Pro or Email or Safari, the bar will show specific function keys which apply to application rather than a generic set of function keys. For each application, the Touch Bar dynamically adapts and shows functions needed for it, although users can bring back a standard set of custom function keys as well for controlling brightness, volume etc. So what has Apple changed in the new MacBook Pro series compared to the earlier version? 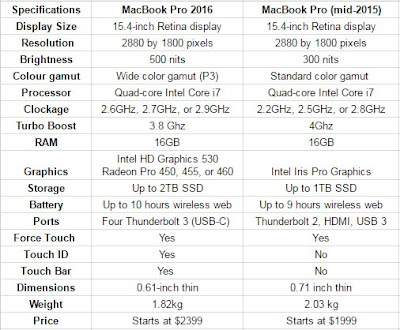 The chart below gives a quick look at how the new MacBook Pro has changed. 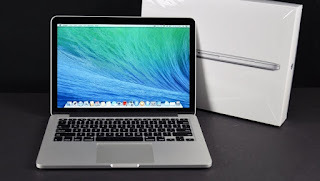 Apple MacBook Pro 2016 vs MacBook Pro 2015: A Specifications comparison. The new MacBook Pro 2016 also has a 15.4-inch (diagonal) LED-backlit Retina display with 2880 by 1800 pixels resolution. The display is also brighter at 500 nits, and Apple has used the Wide color gamut (P3) seen on the iPhone 7 series in its new laptops as well. The new MacBook Pro runs the sixth generation quad-core Intel Core i7 processor with clock speeds of 2.6GHz, 2.7GHz, or 2.9GHz and Turbo boost option of 3.8Ghz. Apple is giving the option of Intel HD Graphics 530 or AMD’s Radeon Pro 450, 455, or 460 graphics with the new MacBook Pro, which is better than the previous version.The RAM is 16 GB with upto 2TB SSD storage space options. 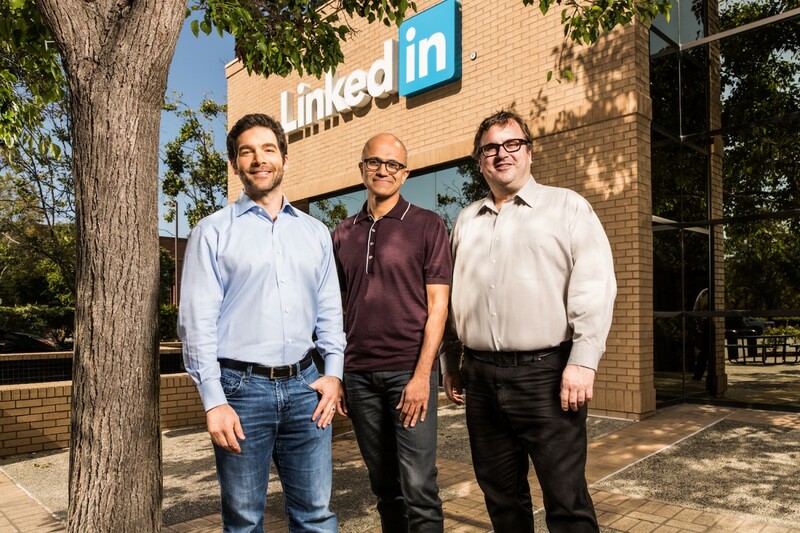 The company promises 10 hours of battery life, which is not such a big jump. Apple has completely redesigned the MacBook Pro in this series going for a new all-metal unibody construction. The backlit keyboard has the second-generation butterfly mechanism. Apple’s new MacBook Pro also does away with all other ports, and instead has only four type-C USB Thunderbolt 3 ports, which can be used to charge the device as well. Except this also means you’ll need to buy a lot of adapters, even if you just want to plug in your iPhone into your MacBook. 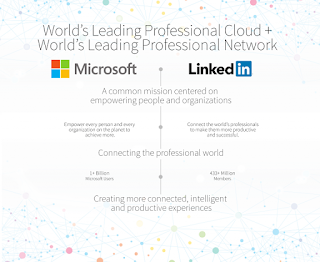 Microsoft has agreed to buy professional social network LinkedIn for $26.2 billion. 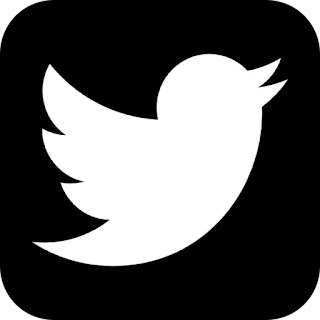 A company who develops software now they buying a social networking a Professional Social Network. last year they bought MineCraft in 2.5milion. 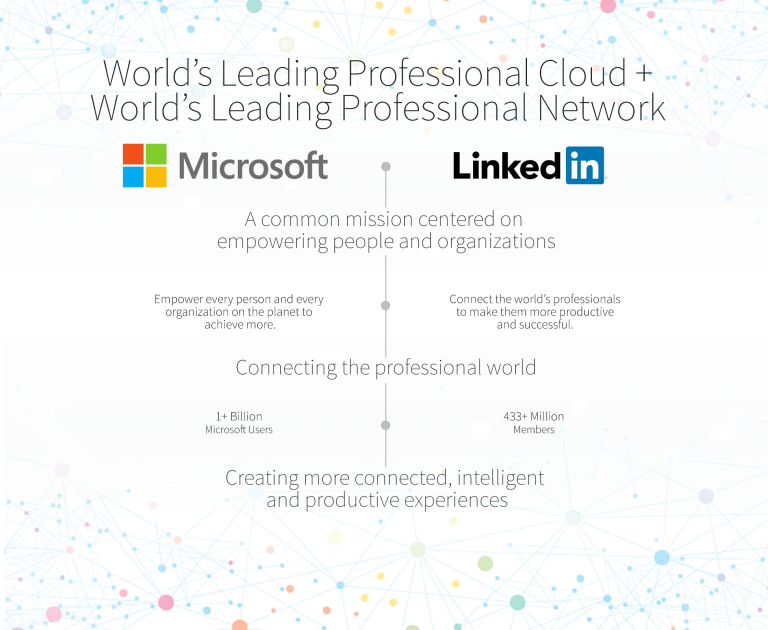 LinkedIn is the world’s largest and most valuable professional network and continues to build a strong and growing business. Over the past year the company has launched a new version of its mobile app that has led to increased member engagement; enhanced the LinkedIn newsfeed to deliver better business insights; acquired a leading online learning platform called Lynda.com to enter a new market; and rolled out a new version of its Recruiter product to its enterprise customers. I think this a huge step out for Microsoft in Social world because developing the early signs of enterprise social networking that it kicked off with its acquisition of Yammer for $1.2 billion in 2012. 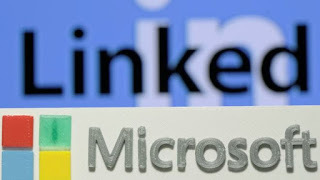 Lets hear more update from Microsoft. Whoa! Whoa! 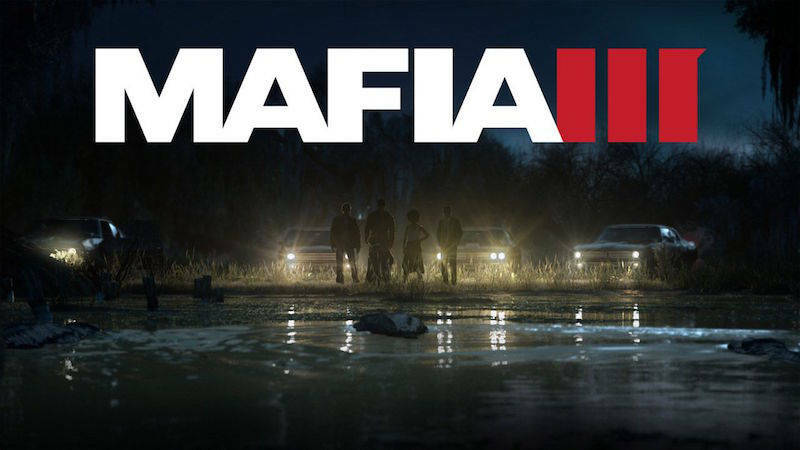 MAFIA3 is back after a almost 2 years This Mafia III is an upcoming action-adventure video game developed by Hangar 13 and published by 2K Games, scheduled to be released for Microsoft Windows, OS X, PlayStation 4, Xbox One, on October 7, 2016. in which players assume control of Lincoln Clay, a Vietnam War veteran on a quest to seek revenge for his friends, who are murdered by local mobs. The game is set in 1968 New Bordeaux, a reimagined version of New Orleans, with the open world design allowing players to freely explore the game's world. Players can complete objectives using a variety of approaches. For example, players can use the weapons provided in the game, like shotguns and revolvers, to eliminate enemies. Alternatively, they can make use of stealth tactics throughout the entire mission without being noticed by enemies. 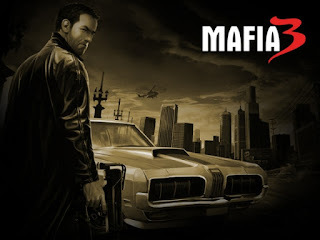 The core gameplay revolves around gunplay. In addition, players can also perform executing moves and engage in melee-combat. The game also features a cover system, allowing players to take cover behind objects to avoid enemy gunfire. Players can also interrogate non-playable characters after defeating them in order to gain more information on his objectives. 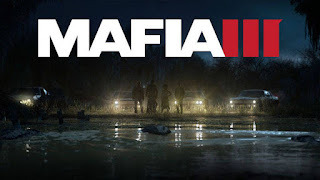 Players can attack and overrun locations owned by the Italian mob, and assign one of their lieutenants to operate the location. Return of the GOD FATHER III.......Stay tuned. Shahwar Shaikh, An Engineer and Developer, technology visionary who is best known as the founder of DevTech Point & creator ,Born on 14th August.